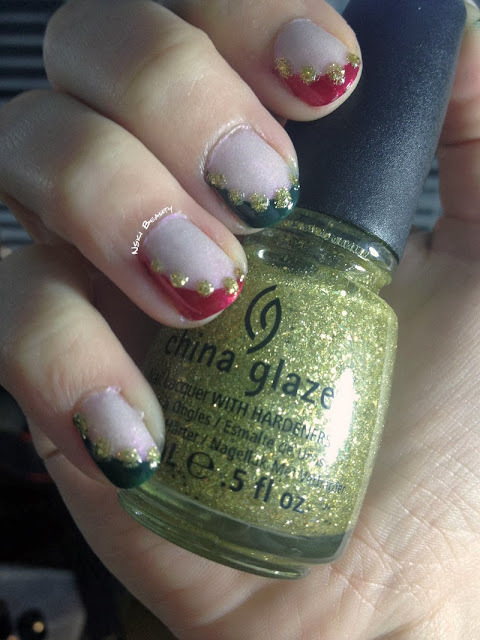 Mani Monday :: Ho, Ho, Holiday nails ft: Serum No. 5, China Glaze & Sonia Kashuk! I am so proud of how this week's mani came out yet so aggravated with my self I could scream. I took my time, spanned my coats out and my nails came out beautifully. The only problem...? 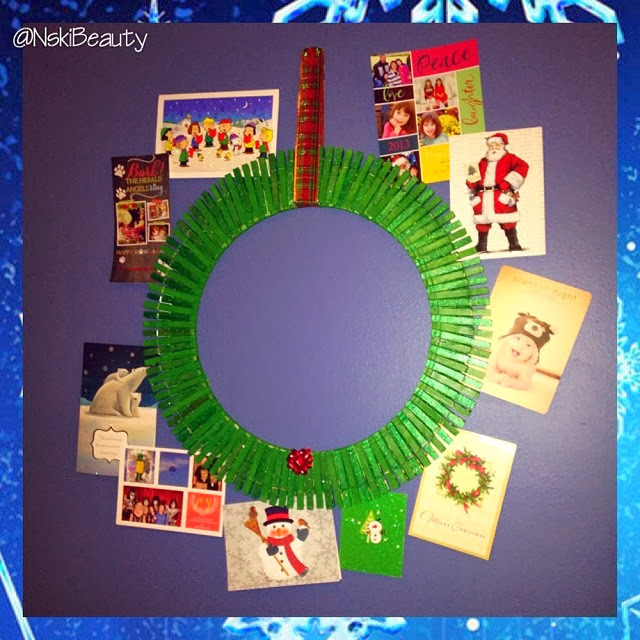 I got it in my head to work on a DIY that was inspired by Bethany Mota other wise known as MacBarbie07. I completed the project and it came out awesome but my poor nails paid the price. Luckily when I finished my nails (before the DIY project) I took a couple pictures on my iPhone. I started with three coats of Serum No.5's Burning Orchid which is a pearlescent opal that glows in the dark. 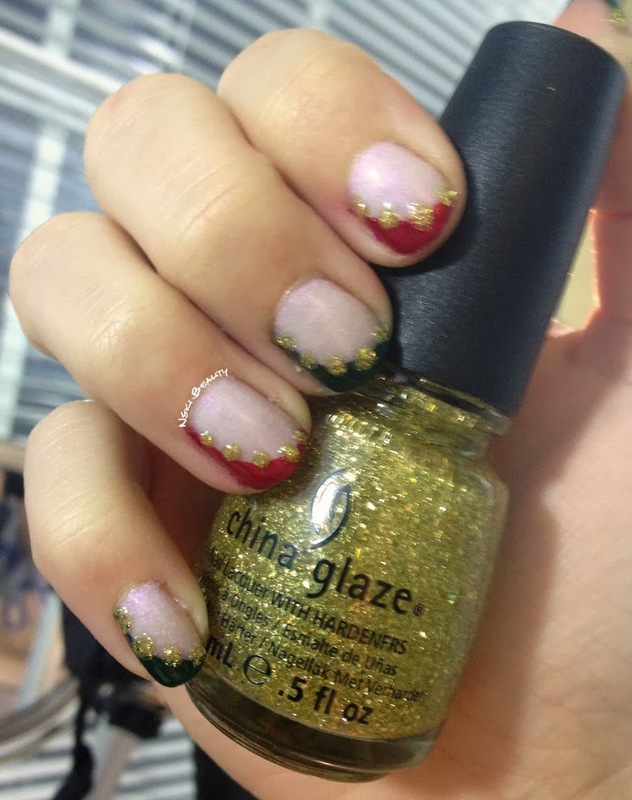 Next I used binder dots and alternated between China Glaze's Cranberry Splash and Sonia Kashuk's Emerald City. Once that dried I came in with China Glaze's Champagne Kisses and a small dotting tool and applied the dots. I have to admit I am in LOVE with my nails and I have recieved so many compliments on them! My favorite part is when I explain how easy it was to accomplish this look they are so shocked. If you recreate this look I'd love to see it! !